MoneyMatrix announces its partnership with Trustly and launch of Pay N Play in its NexGen Platform. MoneyMatrix provides access to over 150 solutions. 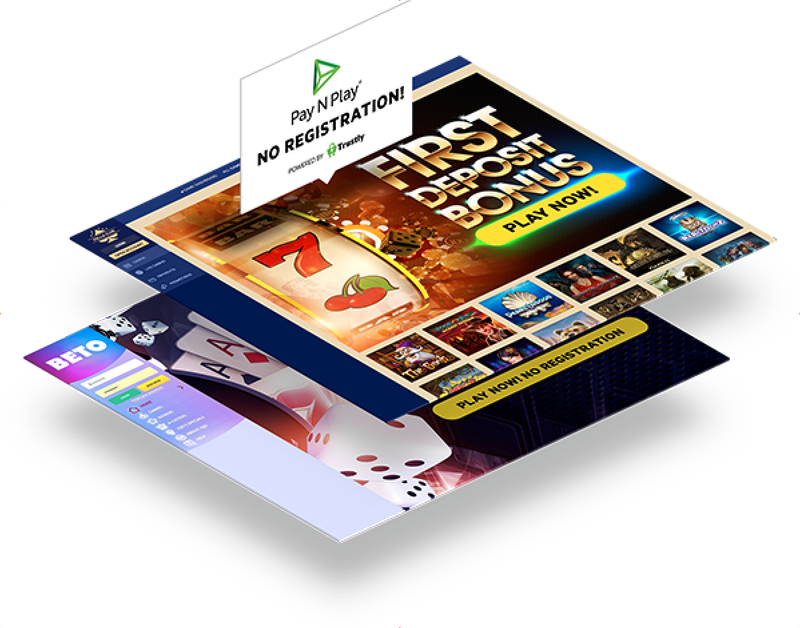 With Pay N Play, players can start playing their favorite games right away with one quick deposit from their bank account, without the need to fill out a lengthy registration form or extensive KYC process. Prioritizing the customer experience, MoneyMatrix is introducing the advanced technology of Pay N Play powered by Trustly, combined with the power of the MoneyMatrix platform. 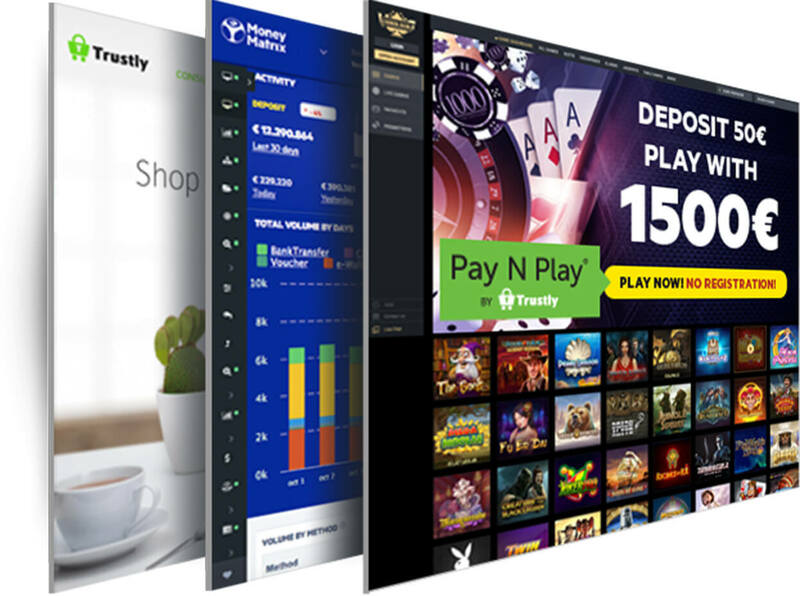 Trustly’s Pay N Play “no-registration” functionality enables players to enjoy their favorite games by making a deposit via their online bank while the system collects data available from the player’s bank account, thus simplifying the registration process. At the same time, operators stay KYC compliant without needing to chase players for personal details as all this is captured and managed holistically, with other payment methods, through MoneyMatrix sophisticated back-office. 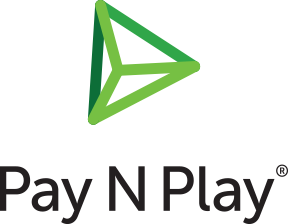 Pay N Play is available in Sweden, Finland & Germany, with more countries coming soon. 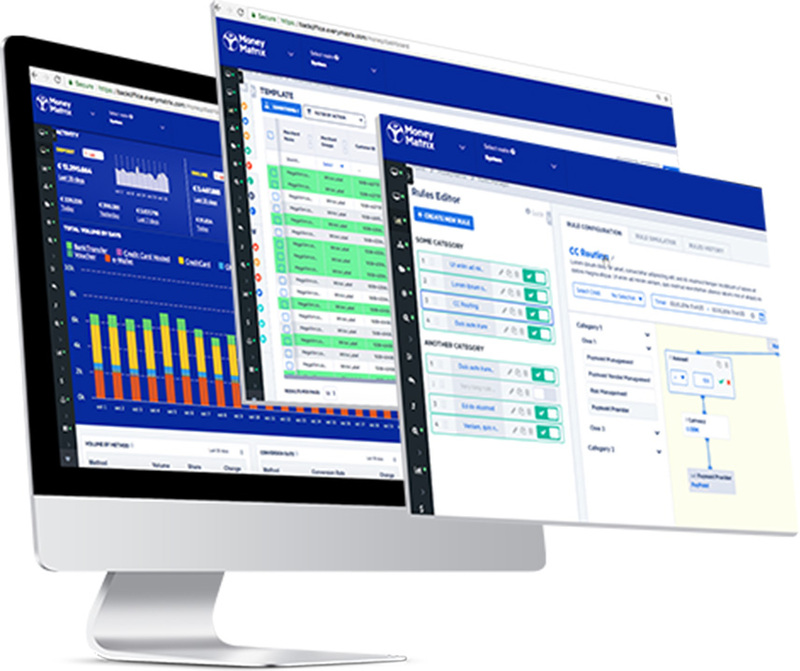 MoneyMatrix NexGen Processing Platform aggregates payment, risk management and “Know Your Customer” solutions allowing online businesses to process internationally. MoneyMatrix streamlines and optimises access to these services through one contract, one integration and platform. MoneyMatrix gives you access to a world of processing. Our job as your processing partner is to allow you to focus on growing your business, while we concentrate on making your payment processing simple. MoneyMatrix opens the door to 150+ payment methods and will support all your processing and risk management needs.